Are you looking to purchase a new, reliable vehicle? 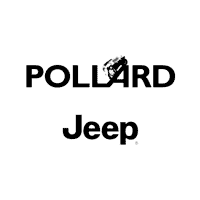 Visit Pollard Jeep for our Black Friday sale! We have a large variety of vehicle’s that are fabulously priced. Serving Longmont, Colorado.